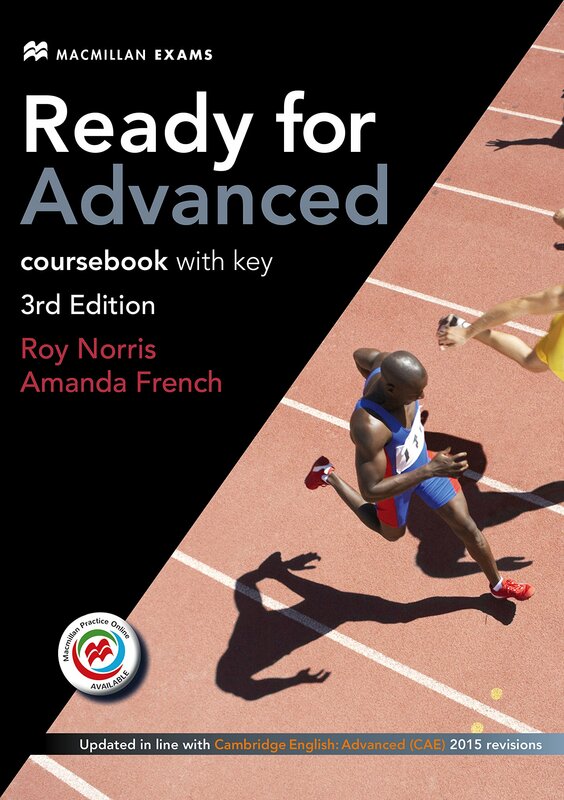 Ready for Advanced is based on thorough exam preparation structure. Special language focus sections encourage analysis of the main grammar areas at this advanced level. Skills for all papers are covered and there is a complete practice speaking test included. The Student's Book provides complete grammar and vocabulary syllabuses as a useful reference point with new reading texts and in-depth coverage of the combined Reading and Use of English paper to develop exam confidence. Each Coursebook is packaged with a code to access Macmillan Practice Online (MPO), providing students with even more material for exam preparation.